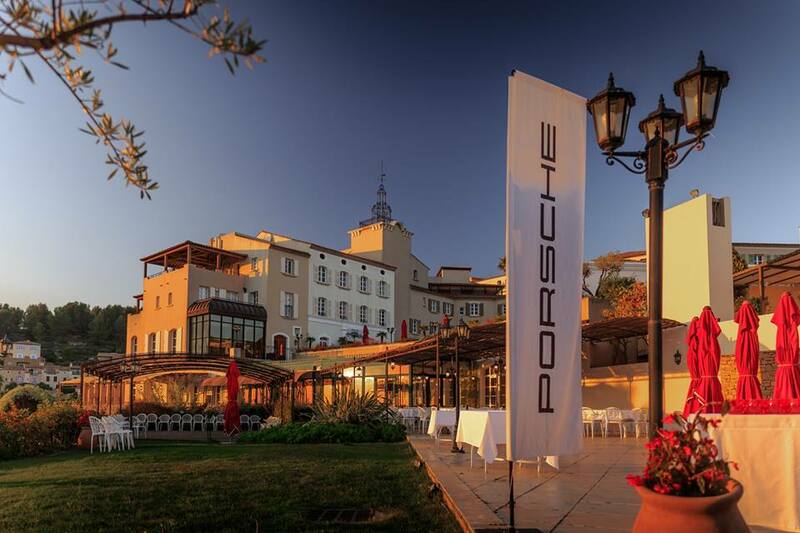 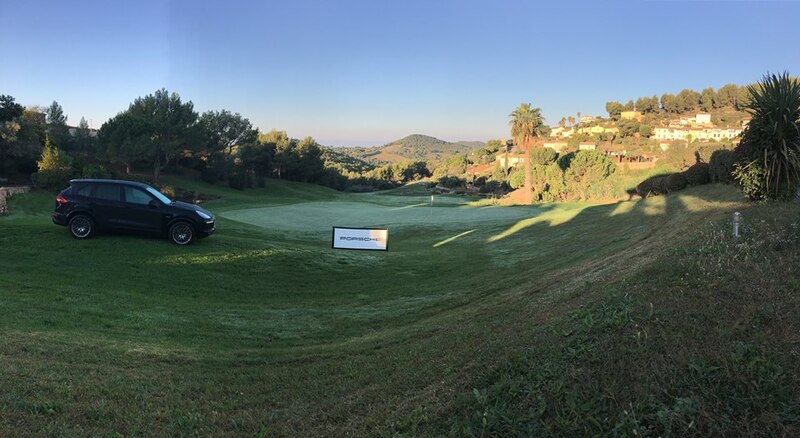 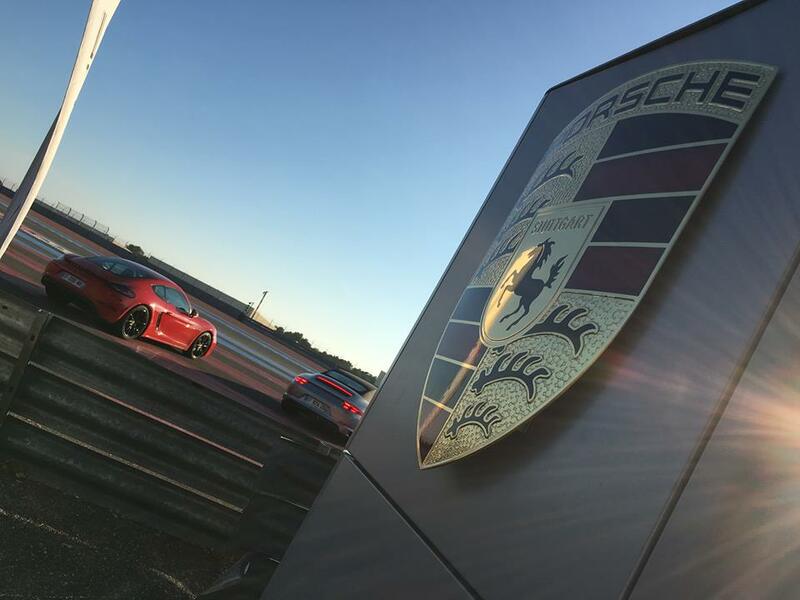 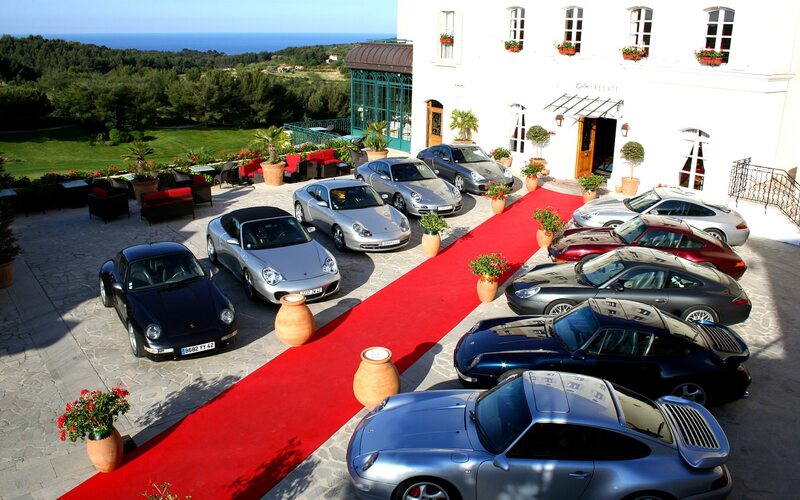 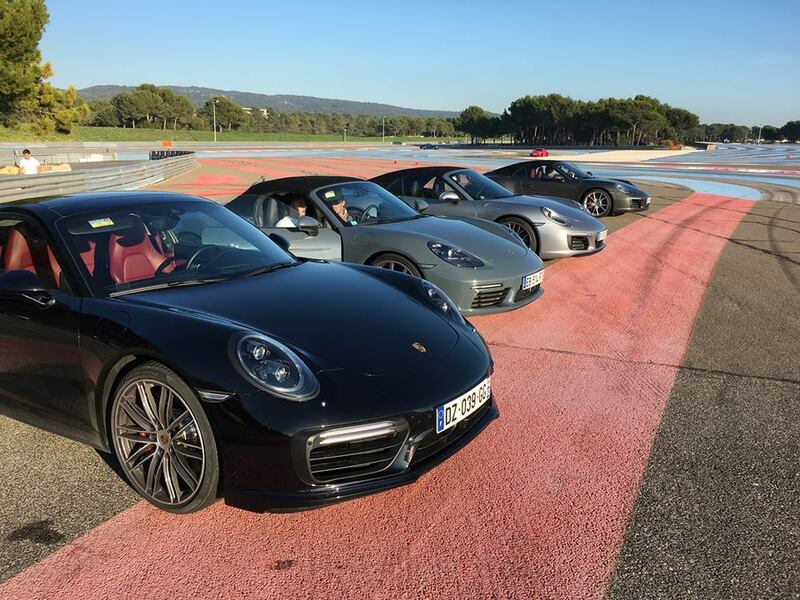 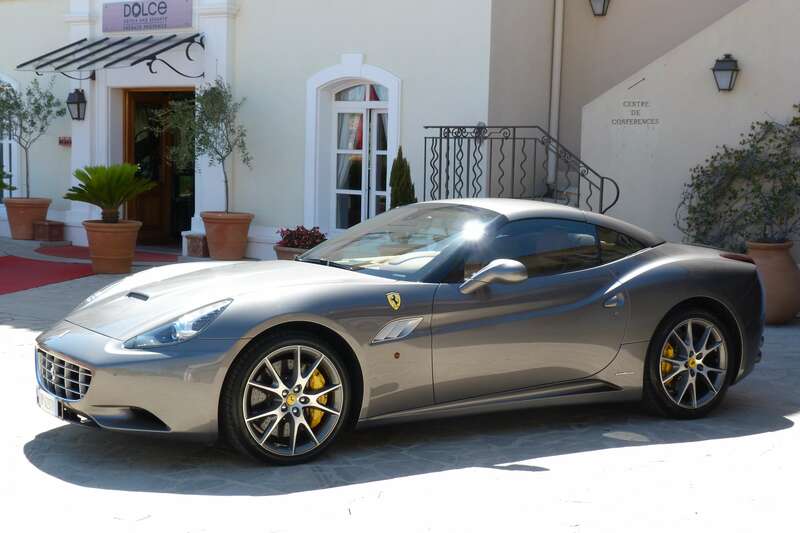 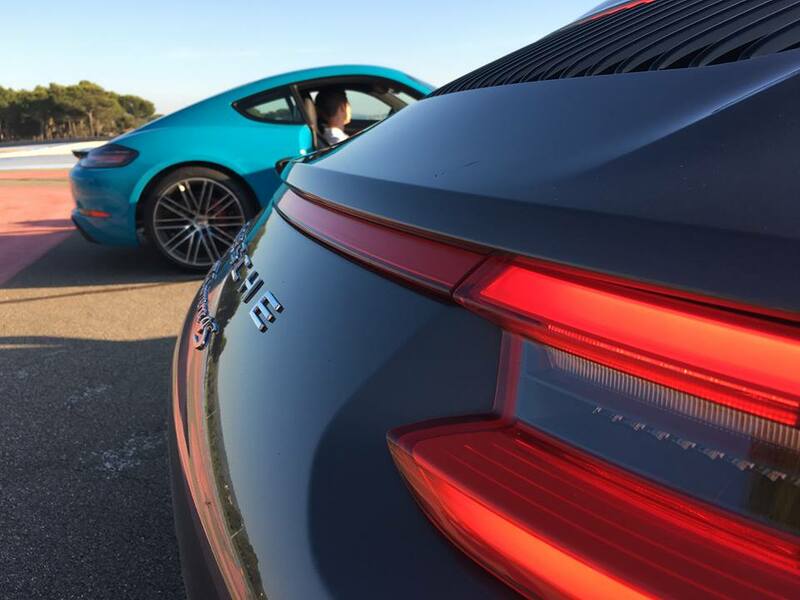 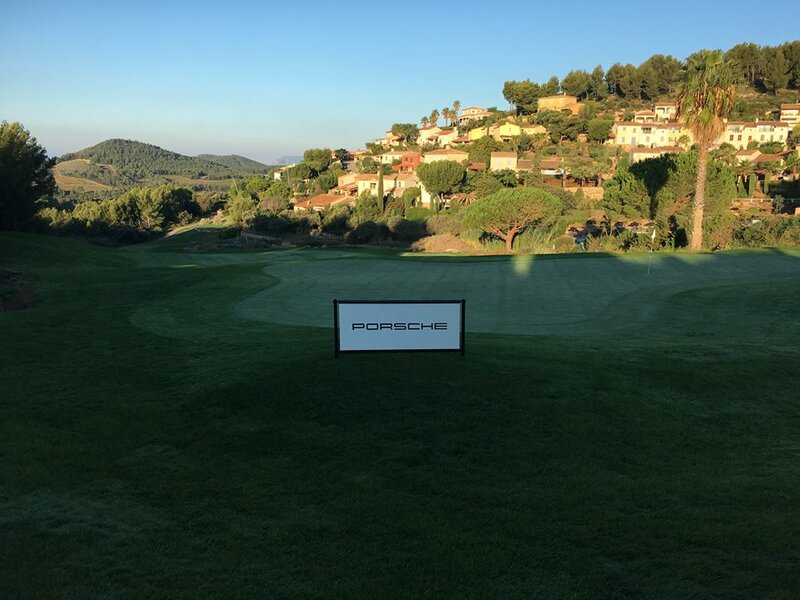 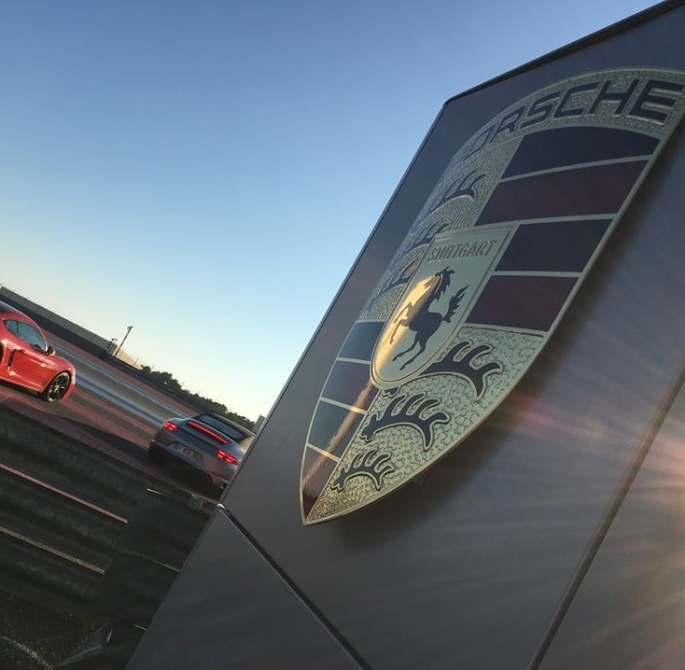 Minutes from a Formula One-quality racetrack, and even closer to winding coastal roads, Dolce Frégate Provence is an excellent destination for your next dealer conference. 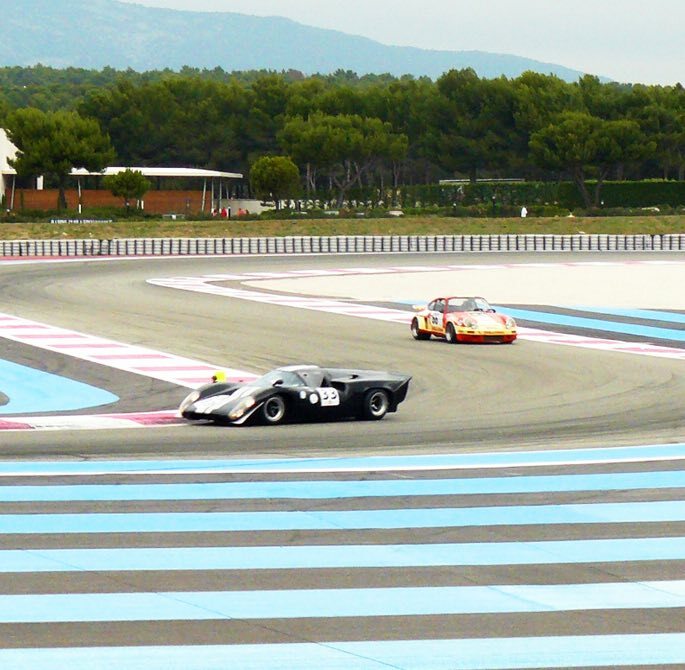 Dolce Frégate Provence had the honor of taking front row seats at the French Formula 1 Grand Prix. 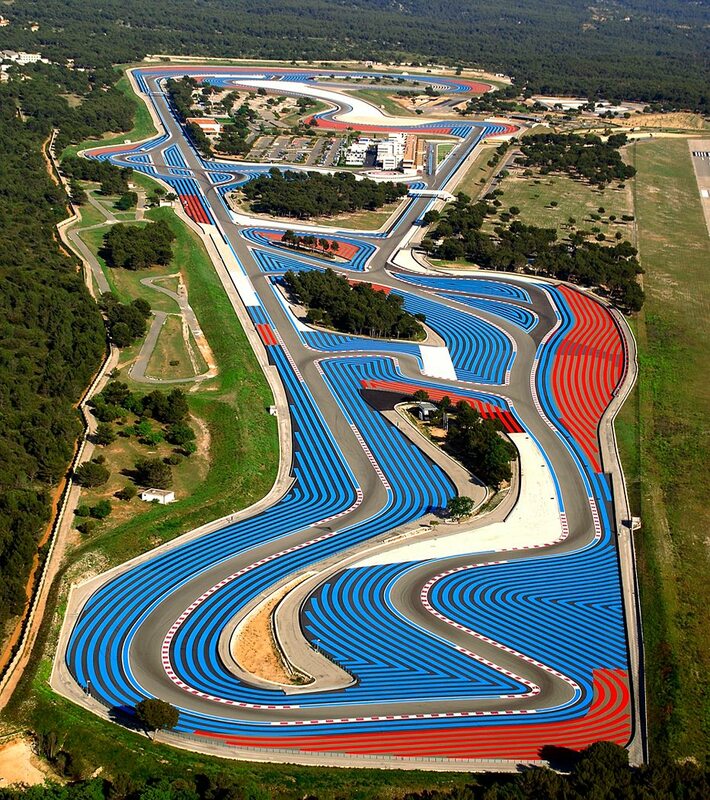 All the latest F1 Grand Prix news and an interview with the manager of Dolce Frégate Provence, Guy Robert. 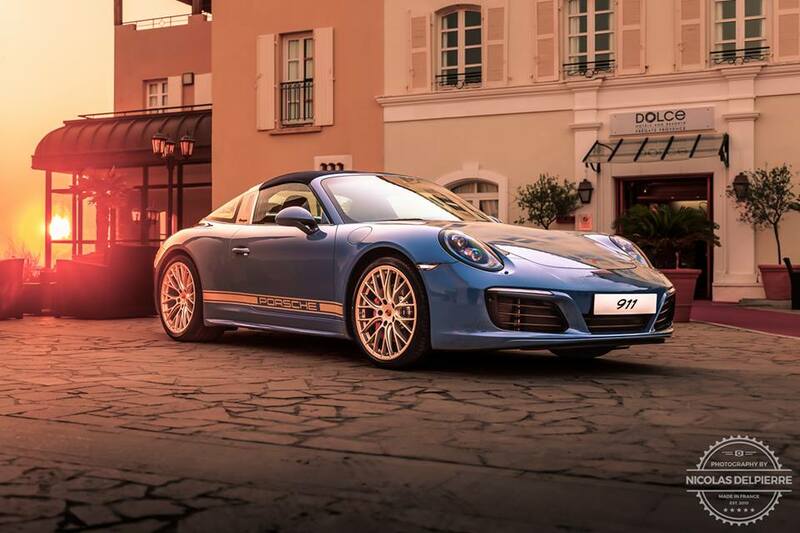 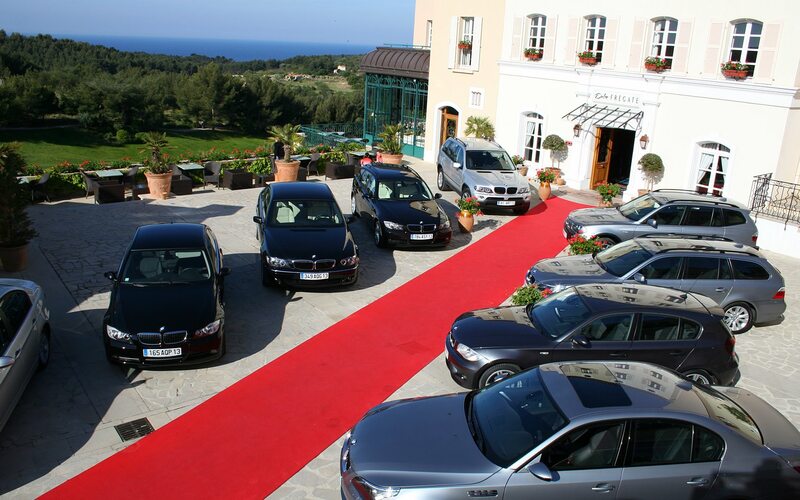 We greet you on our outdoor Plazza with its 540m² Red Carpet area, overlooking the Mediterranean Sea, where you can install up to three show cars. 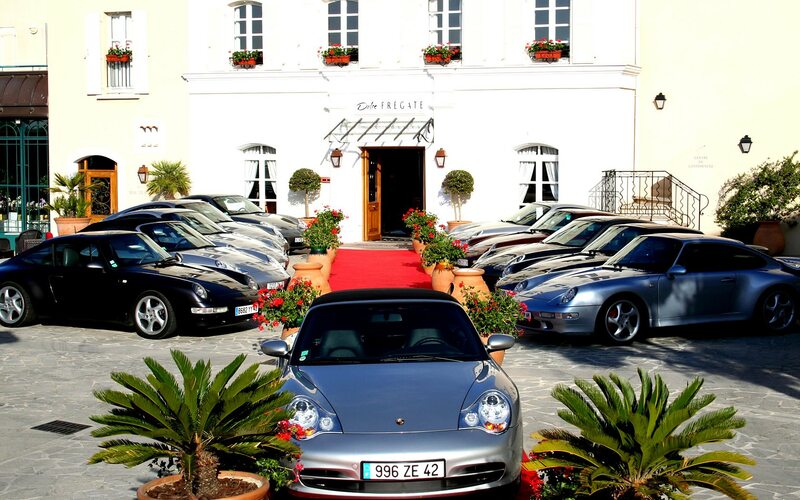 Our hotel provides access to two secure parking lots of 240m² and 440m², convertible into an exhibition space with the possibility of private shows. 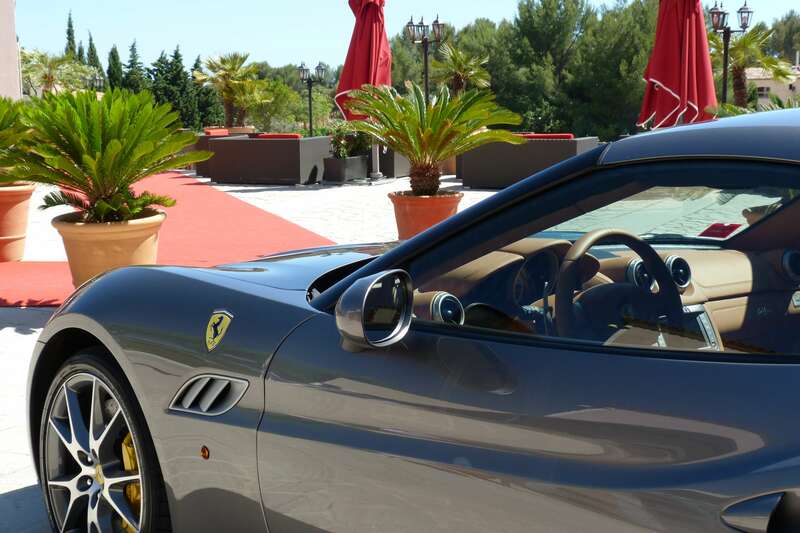 We also have 3 parking lots with a total of 210 spaces including CCTV surveillance and main gate barrier. 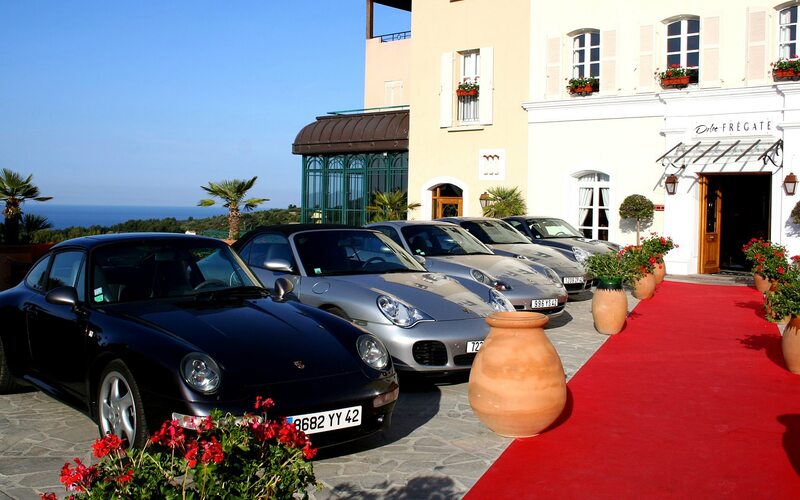 A washing station is available next to the Pavilion, along with a gas station and automatic car wash 2km from the hotel. 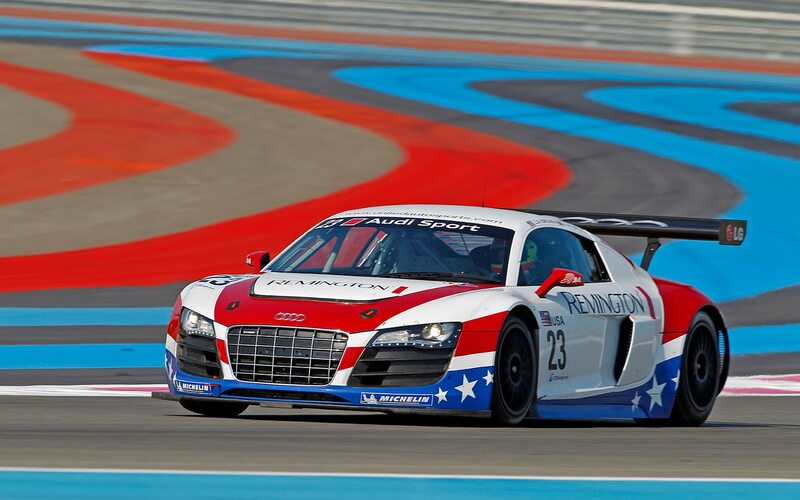 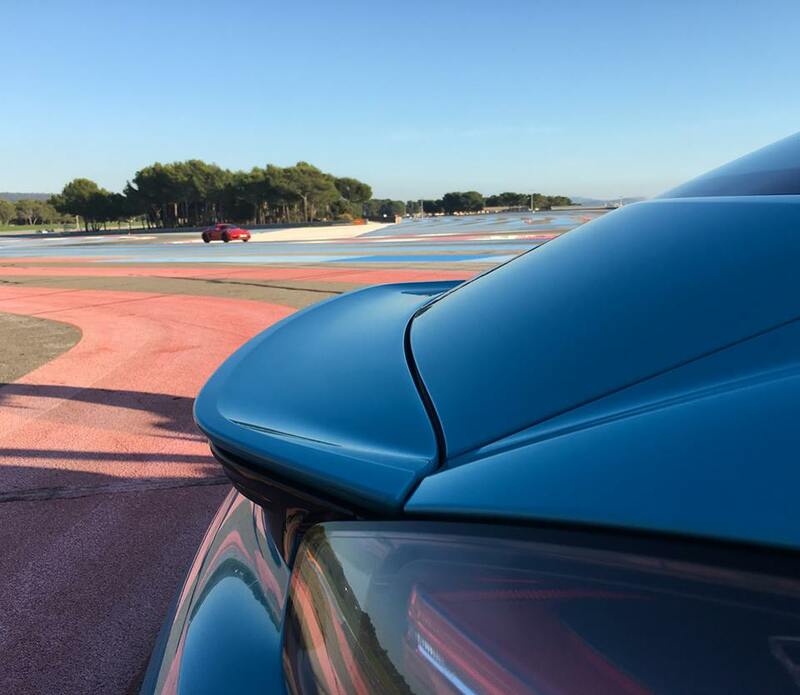 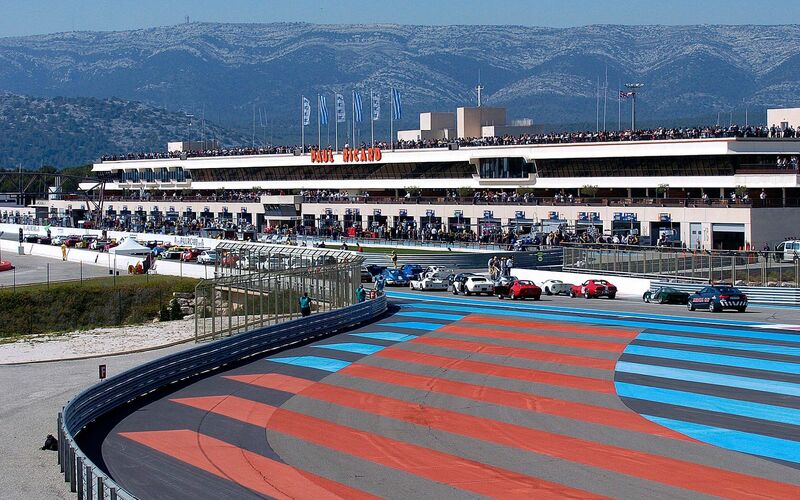 Only a 15-minute drive away from our conference hotel in Provence, France, the Paul Ricard HTTT was created in partnership with Oreca “Circuit Paul Ricard Events” and offers companies a wide range of packaged activities to include in their incentives and entertainment programs. 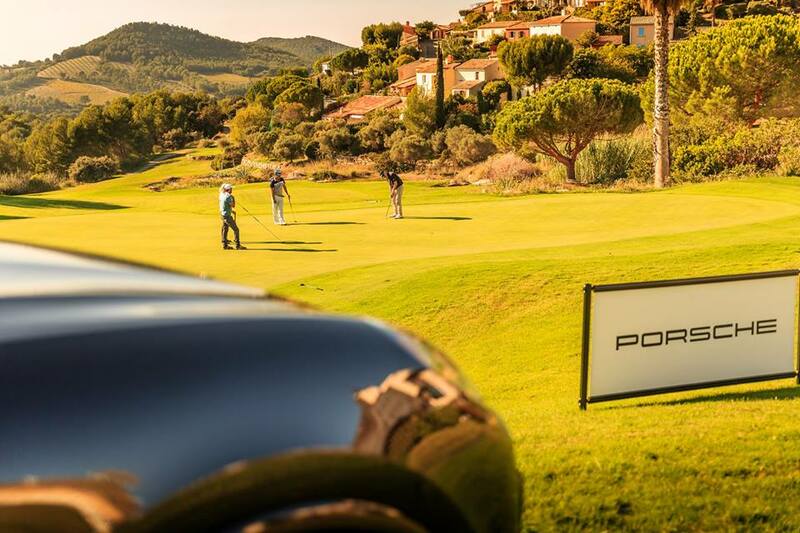 Let yourself be tempted by a colorful golf competition. 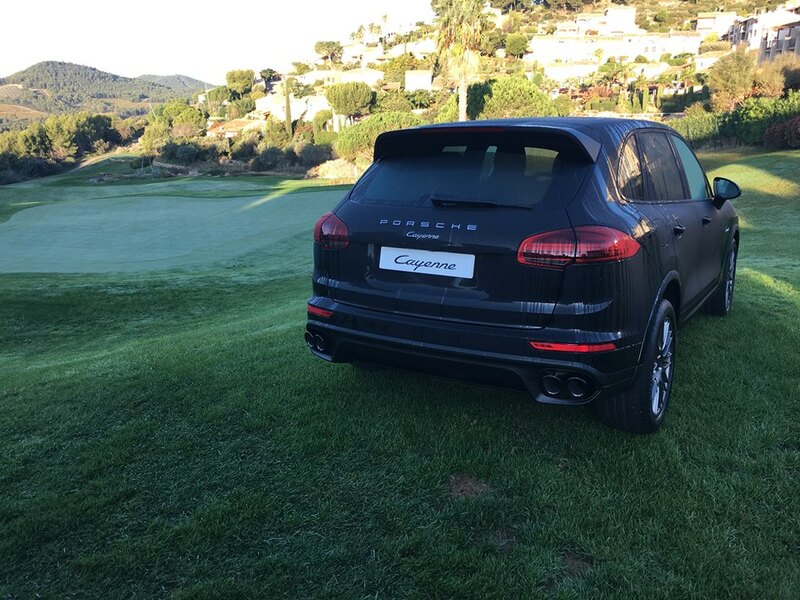 What better than a round of golf with friends during your car shows, on one of the most beautiful golf courses in Europe. 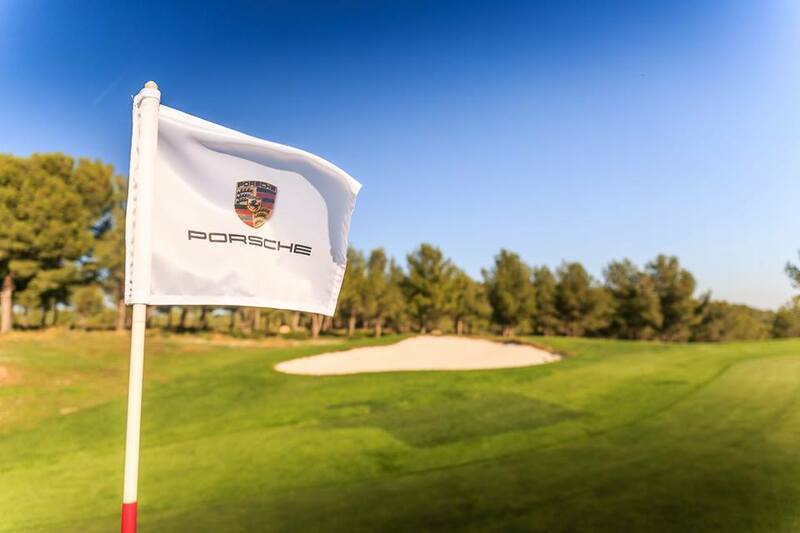 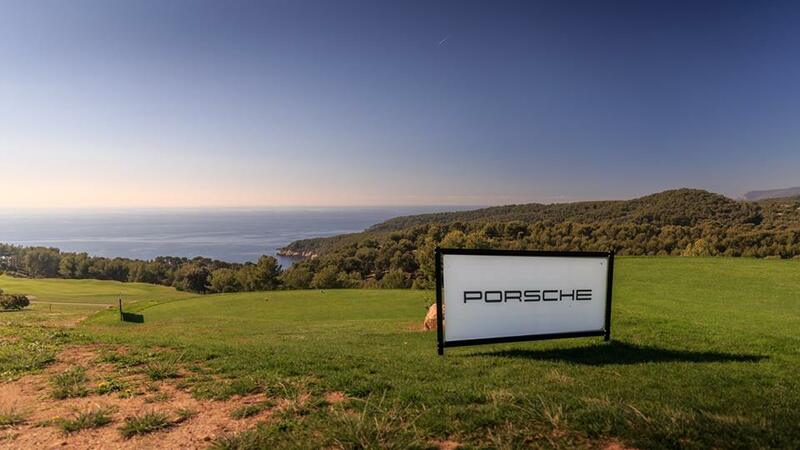 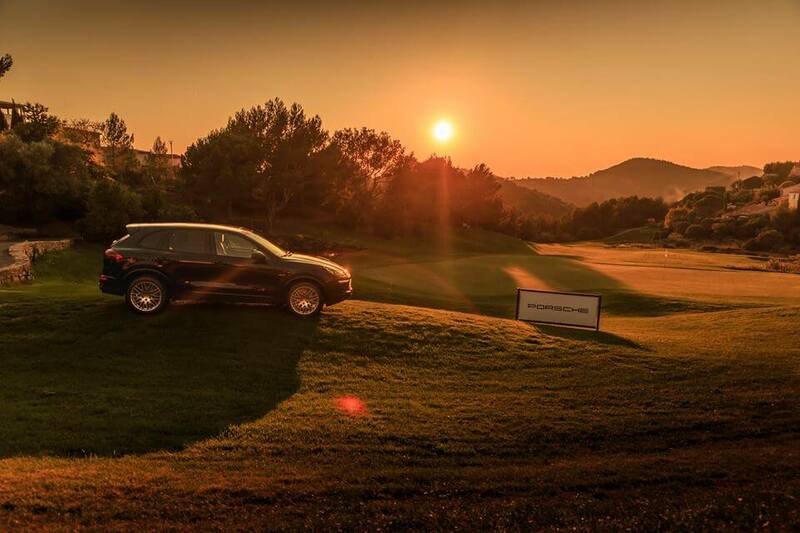 An original golfing experience, completed by magnificent views of the Mediterranean Sea. 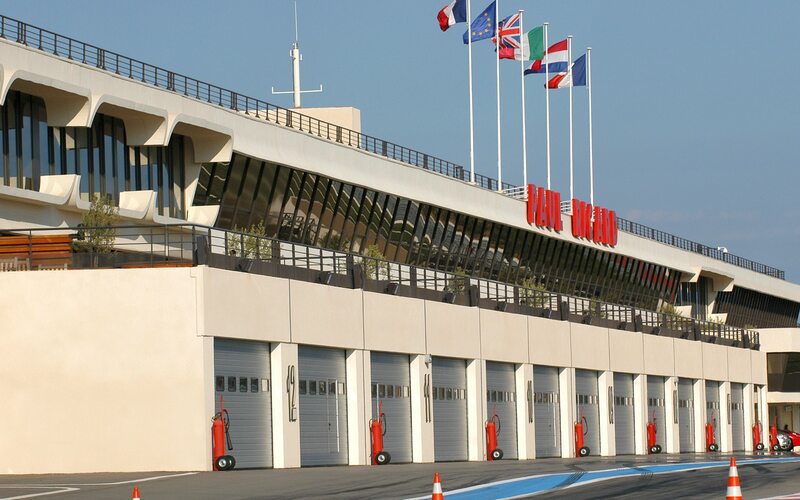 For your motorcycles, we provide access to two secure parking lots of 240m² and 440m², convertible into an exhibition space with the possibility of private areas. 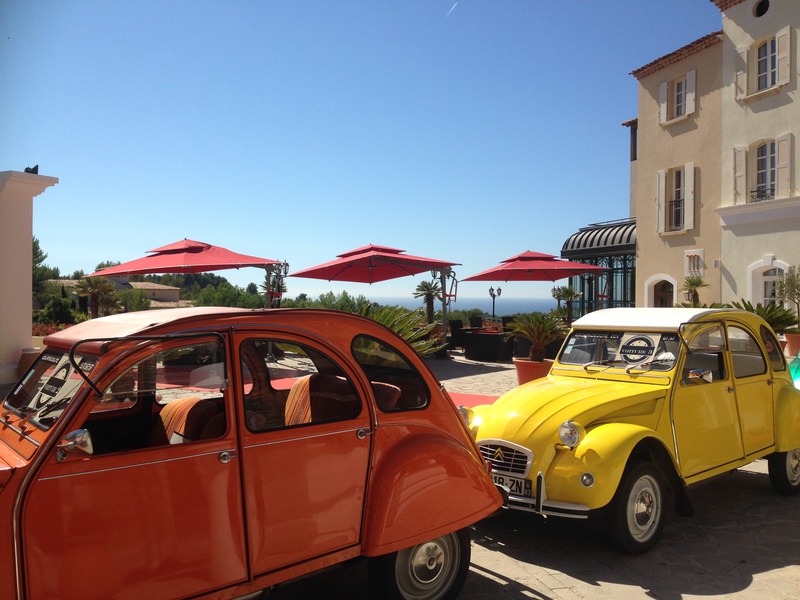 This leaves plenty of room to take in the beauty of each motorcycle, all while enjoying a Provencal setting in the heart of the vineyards of the Domaine de Frégate. 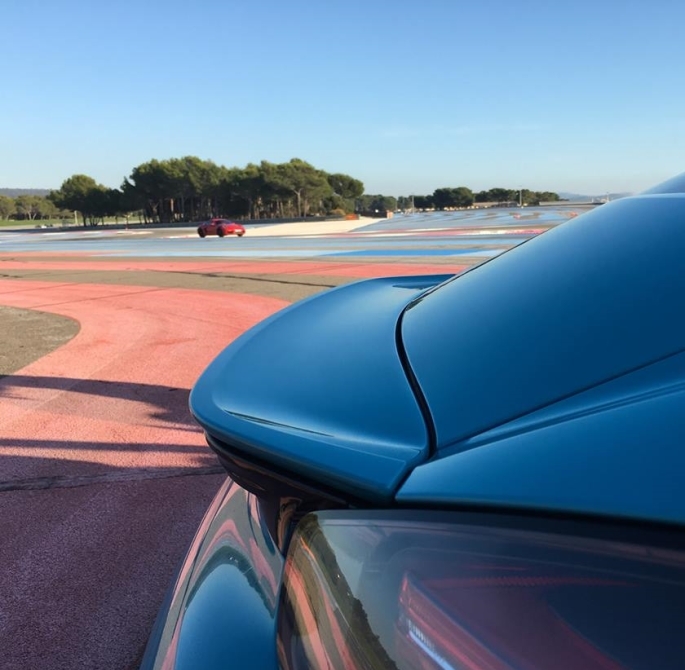 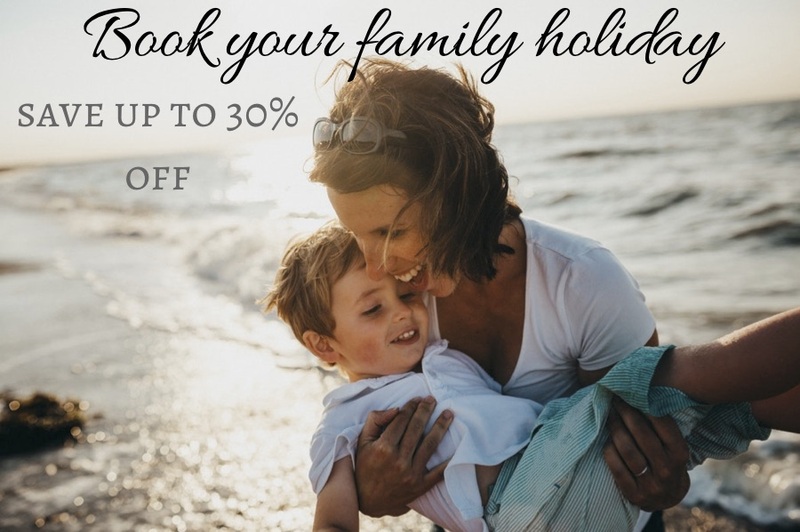 Grand Sambuc in Aix-en-Provence and the picturesque Luc Routes circuit along the Mediterranean coast; scenic routes that take you through the vineyards of Bandol and the cultural attractions and all within 20km of the hotel. 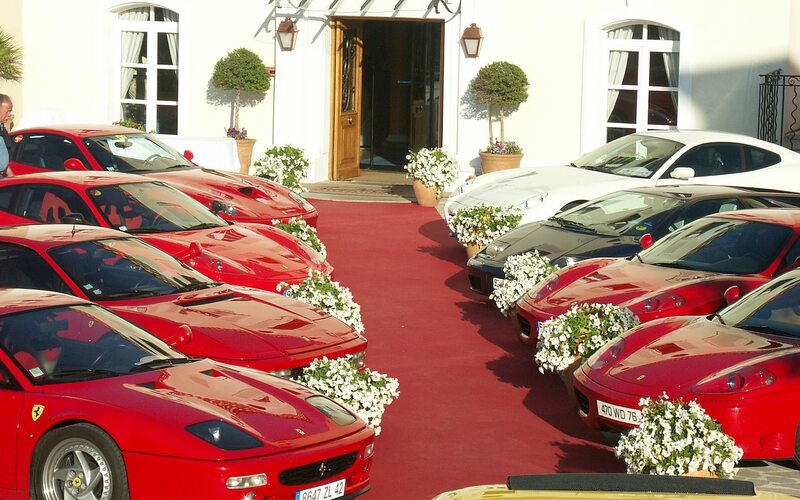 Also nearby: The Crêtes scenic route, Domaine de la Bégude and Château de Pibarnon.